To build a successful fan base on Facebook you need to attract a relevant audience and build engaging content. This infographic, created by Razorsocial, outlines some tools you can use to help you build that presence. Of course, you’ll probably only need one or two of the tools but it’s useful to know them all. Investing in social media ads can be extremely effective these 4 tools can give you the extra boost you need. 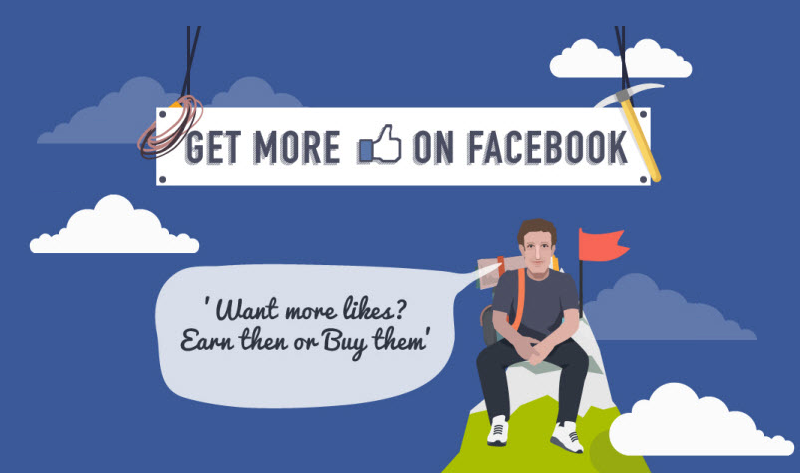 Images and videos drive more likes and shares which will help grow likes. Here are some content creation tools/mobile apps for social media marketers. Discover more engagement apps, content discovery, management and analytic tools in this graphic.